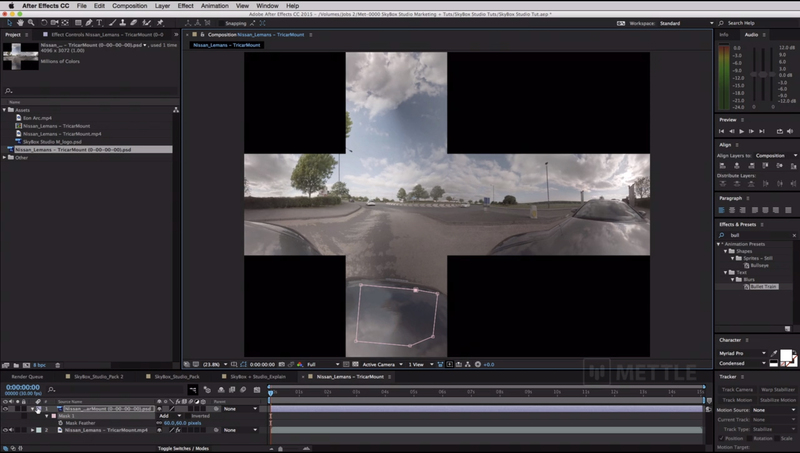 This tutorial shows the process of taking an existing After Effects comp, and bringing into 360/VR format using SkyBox Studio. 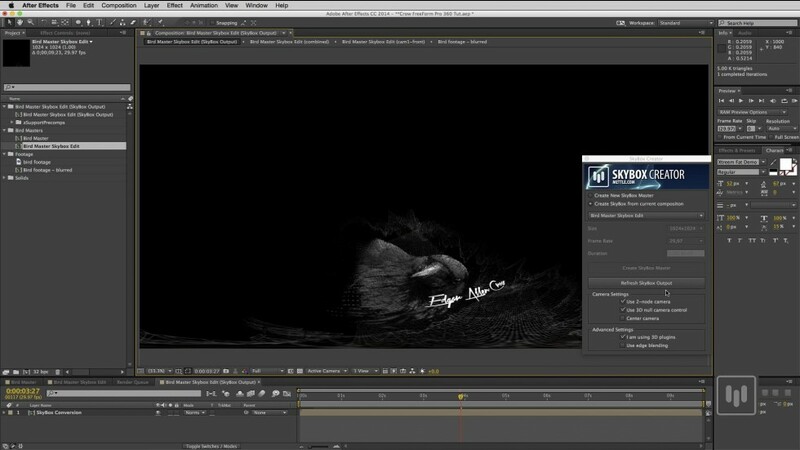 Once the Master comp is in the 360 workspace, we see how to add camera movement, rotate the layers and add text using familiar tools. 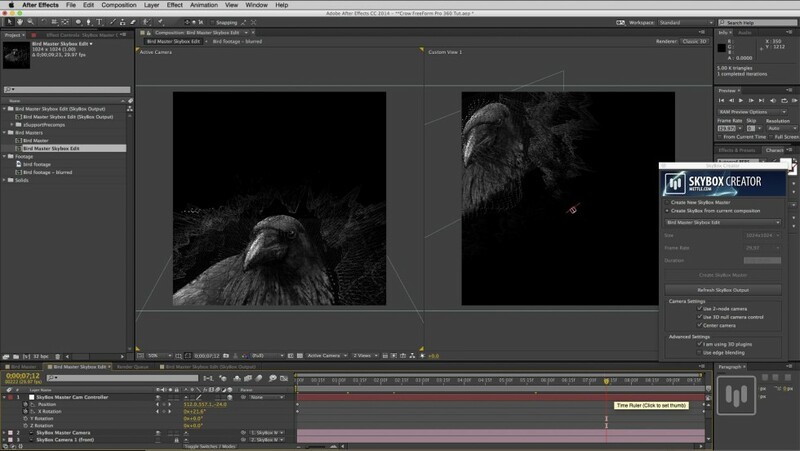 The Master comp uses Ae plugin FreeForm Pro, which transforms the bird footage into different 3D renders (Wireframe, Points, Planes). 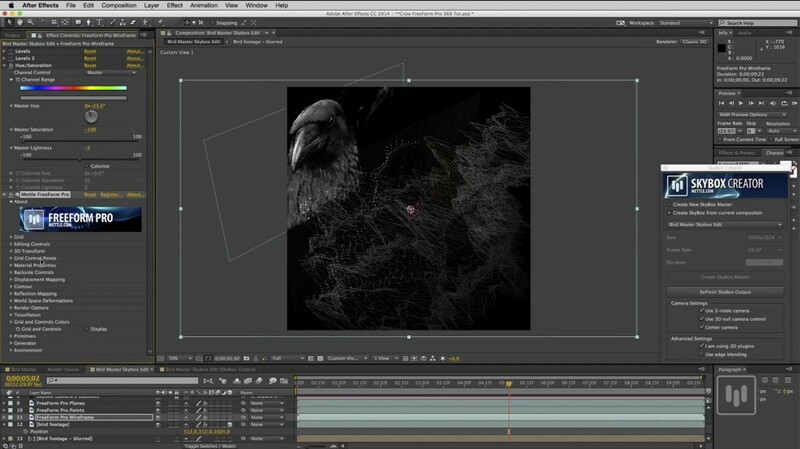 An earlier tutorial (Transform Footage into a Layered Mix of 3D Renders) explains that process. The tutorial is hosted by Nancy Eperjesy (mettle.com). 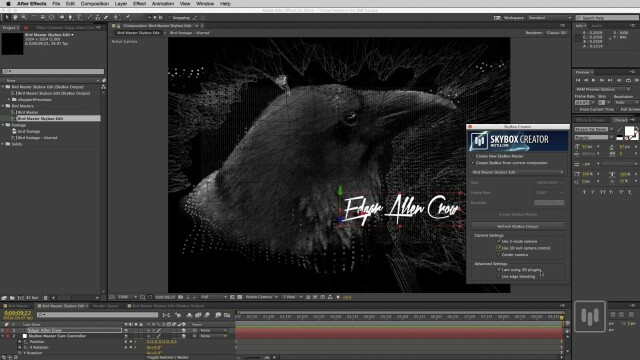 The original comp uses footage with different FreeForm Pro render options applied: Wireframe, Points and Planes. 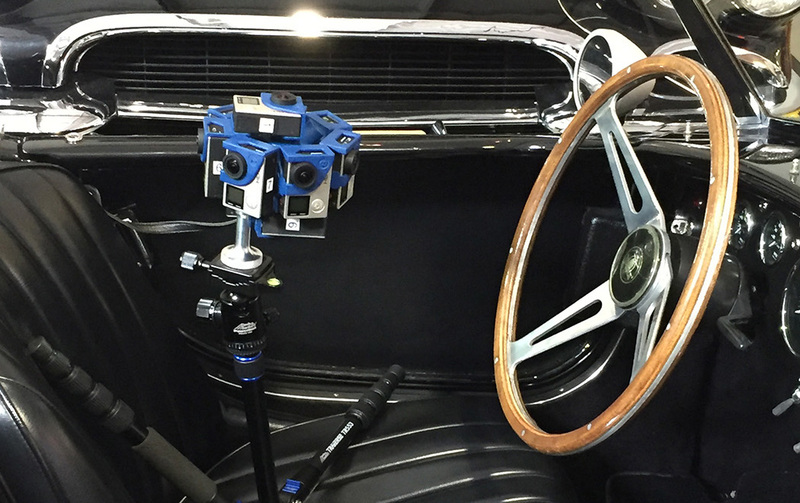 The 3D Null Camera Controller makes camera movement easier. 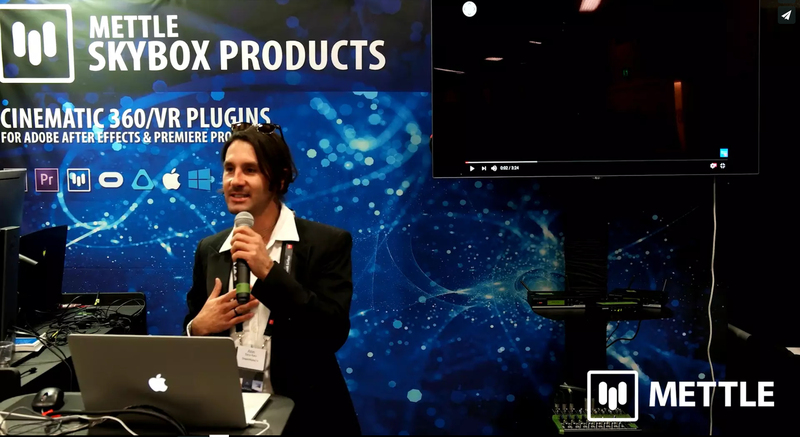 SkyBox Creator automatically sets up a SkyBox Output comp, to render 360 format. 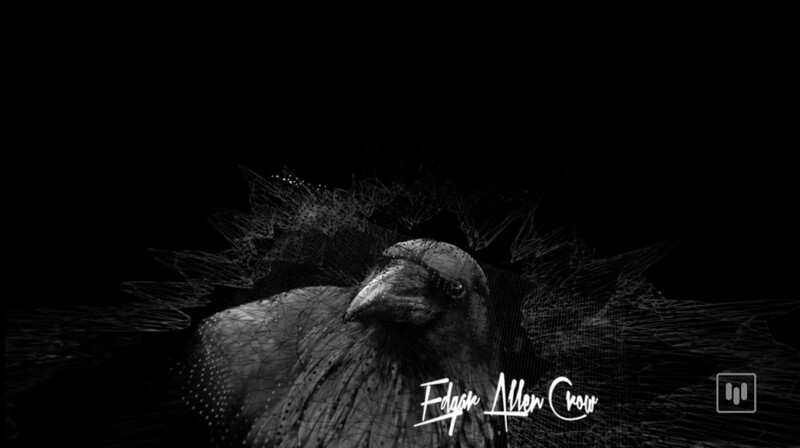 Rendered 360 format with text and footage integrated.